The year was 2010. The world saw one of history’s worst oil spills, wreaking havoc on all sorts of marine animals in the US gulf coast and to this day, causing problems in the region. 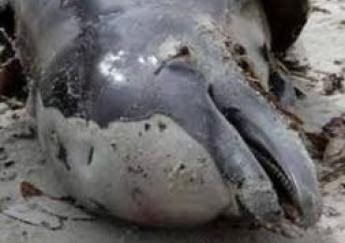 A study conducted over the years that followed the spill shows that dolphins affected by the BP oil spill are now plagued with a host of severe health problems. 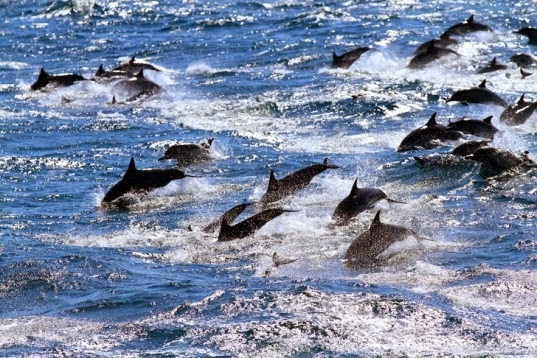 Close to half of the 32 dolphins observed from Louisiana's Barataria Bay in 2011 were discovered to be in grave condition, this according to the study spearheaded by National Oceanic and Atmospheric Administration, and recently published in the journal, Environmental Science and Technology. Around 17 percent of the observed dolphin population were categorized as being in grave condition and likely to expire from poor health. A team scientists and researchers from the government, academic and private sector, conducted the study a year after the oil spill as part of the Natural Resource Damage Assessment (NRDA). According to government estimates, the disastrous Deepwater Horizon spill churned out at least 4 million barrels of oil into the Barataria Bay in the Gulf of Mexico. Among the health problems found in the Louisiana dolphins include extreme lung disease and low levels of adrenal stress-response hormones. One-fourth of the dolphins were also malnourished. 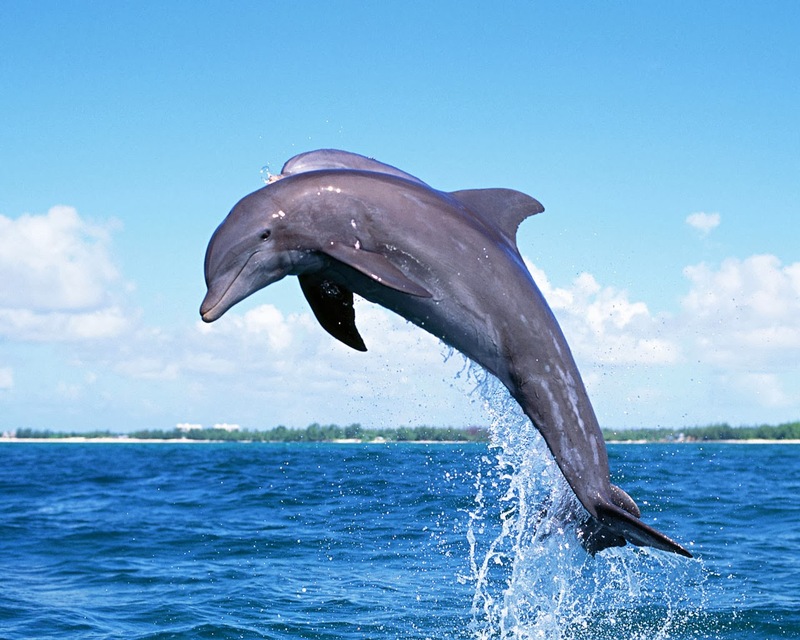 Overall, researchers report most of the diseases observed in the Barataria Bay dolphins are rare but have been observed in dolphins exposed to oil and toxicity. More about this story on Discovery News. Is it Safe to Let your Dog Smoke Pot?